Ortodoncia Puigrefagut has over 30 years of experience in dental health services. The team, led by Dr. Puigrefagut is formed in the various fields of dentistry and stomatology to offer a comprehensive and complete service. 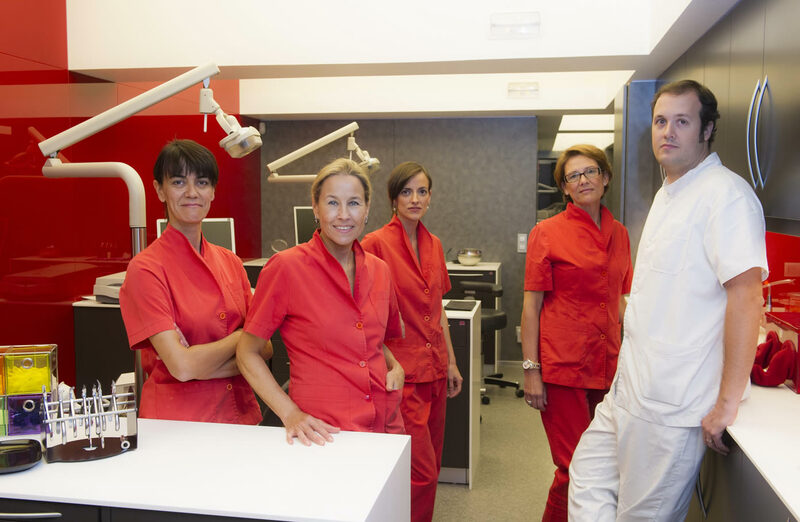 Ortodoncia Puigrefagut aims at drawing a smile in each patient and ensure their health and dental-oral aesthetics.